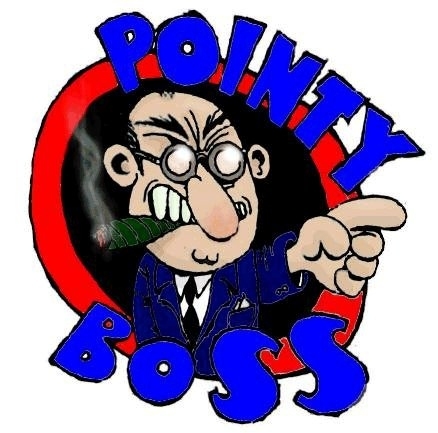 BiG THiNG POiNT is the official web site of Pointy Boss, a Nottingham based punk band, who began rehearsing, gigging and recording in 1999. 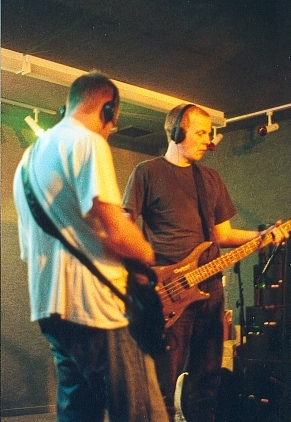 BiG THiNG POiNT is designed, written and maintained by members of the band. If you're curious about where the name of the band, or of the website, comes from, check out the Pointy Boss FAQs.